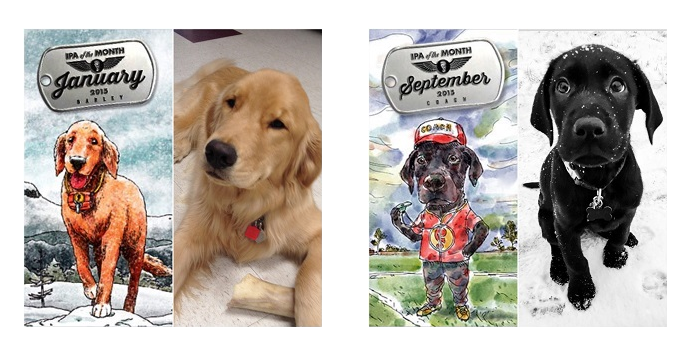 Dogs are a familiar sight on beer labels. Illinois’ Lake Bluff Brewing Co. Kosmonaut Imperial Stout features an illustration of Laika, the first dog in space. Many of the beers from Maryland’s Flying Dog Brewery are decorated with bizarre-looking pooches by surrealistic illustrator Ralph Steadman, co-collaborator of the late Hunter S. Thompson. Lagunitas Brewing Co. has a dog for its logo, a pit bull inspired by Petey from The Little Rascals. 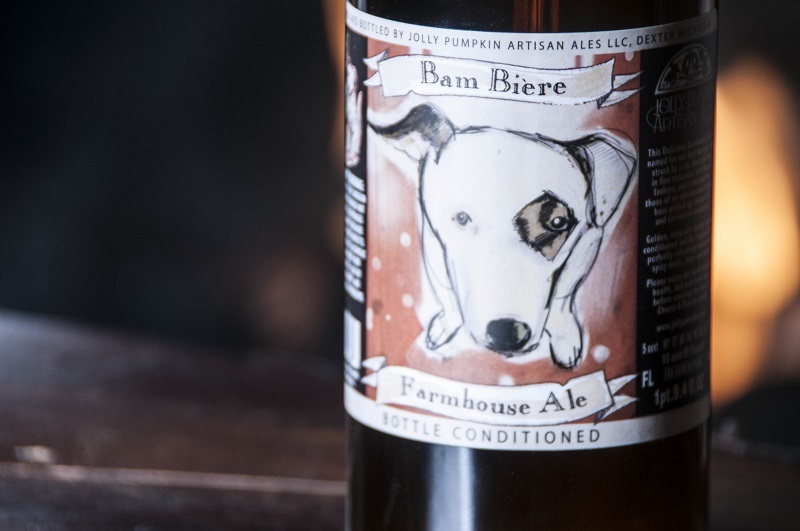 But other beer labels feature dogs that may not be famous but are even more loved: Many brewers have chosen to unite two loves by immortalizing their own dogs on labels. Thirsty Dog’s first beer to feature a dog on the label was Old Leghumper, but the dog and name didn’t actually match. 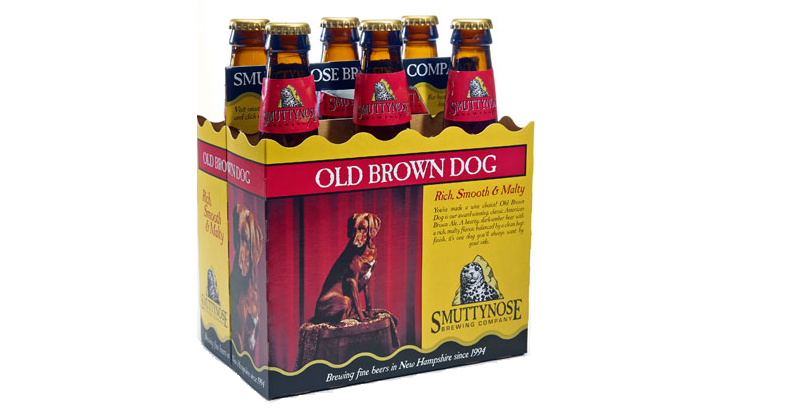 Francis Edgar, the black lab who appeared on that beer, wasn’t much of a humper at all, but that was the favorite pastime of Najeway’s dog Max, a yellow lab who “would grab the blanket off your lap and hump it, hump the couch, etc,” writes Najeway. But Max was more than a randy source of comedy: He was a hero. In 2008, just hours after he woke his family to alert them that a fire had broken out in their home, Max died from a stroke. The picture on Labrador Lager is from Max’s last day. Thirsty Dog has made honoring dogs like Max a custom, but it’s far from the only dog-loving brewery. 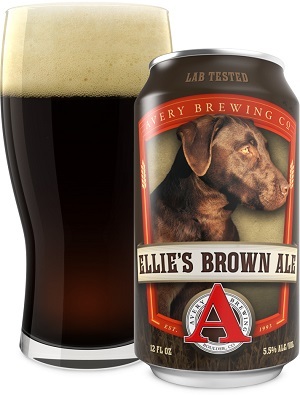 The following are some of the dogs you’re most likely to see up close while drinking a beer—and like a good beer, all the dogs come with a good story or two. 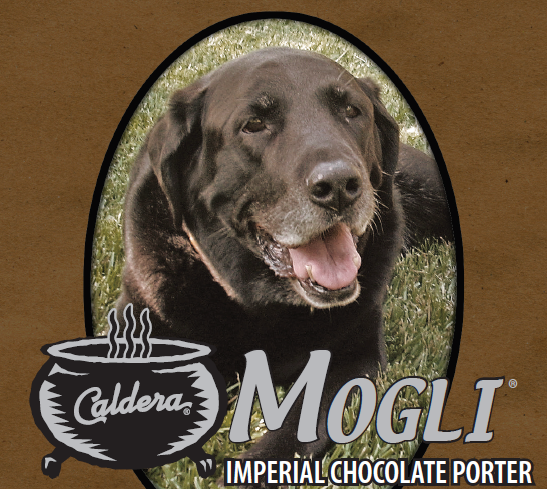 Mogli was a black lab and constant presence at Caldera Brewing’s Tap House in Ashland, Oregon. A happy, playful dog, Mogli would chase just about anything that could be thrown, but had a preference for sticks. Brand manager Ray Cato says this rescue puppy was “everyone’s friend” until dying of old age at 14. With Mogli’s “huge personality,” it was a no-brainer to name a big beer after him: This chocolate bourbon oak-aged imperial porter is as far from a session beer as can be. Mogli also appears on Bourbon Barrel Aged Mogli, another rich, flavorful, huge beer that’s comparable to Goose Island Bourbon County Stout. 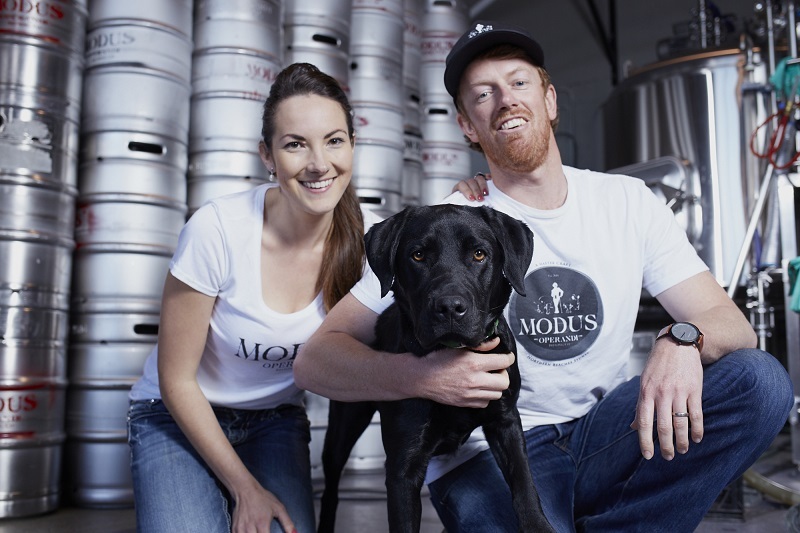 Caldera continues to be a dog-friendly brewery, as its Brewery Bar has a dog table and dog-friendly area. To find dogs besides Barley, Foothills took to social media—it had to select from 1,500 submissions, ending up with about a dozen dogs: Some months featured two pooches, like July. That’s when two of actor Wil Wheaton’s pit bulls appeared, portrayed in “retro space suit art” by Kyle Webster, who does all the brewery’s labels. The 12th dog label ended up being a memorial—to Violet, a St. Bernard who died of bone cancer after entering the contest. 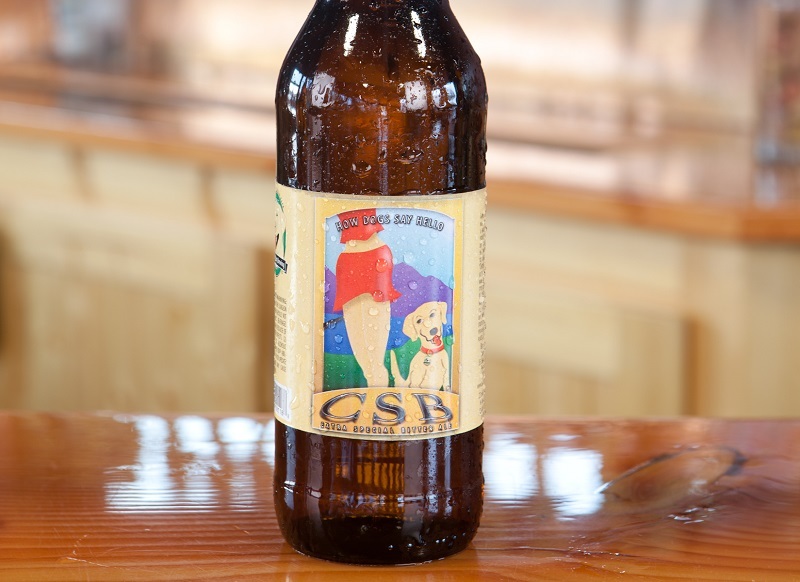 Violet’s owners ended up driving from Atlanta to the brewery in Winston-Salem, North Carolina, for the beer’s release. That kind of love never dies, even though our beloved dogs do. Would like to See Jitterbug’s label.